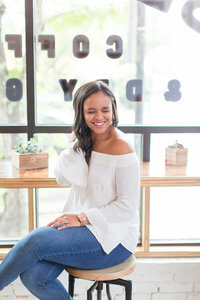 Anna Taylor Photography is a photographer who serves couples who envision a joy-filled wedding day. Here, you'll find a balanced blend of elegance and personality. 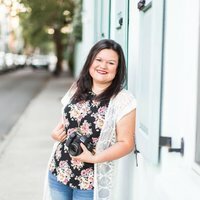 Abby Waller is a destination wedding photographer and educator in Tampa and Atlanta. 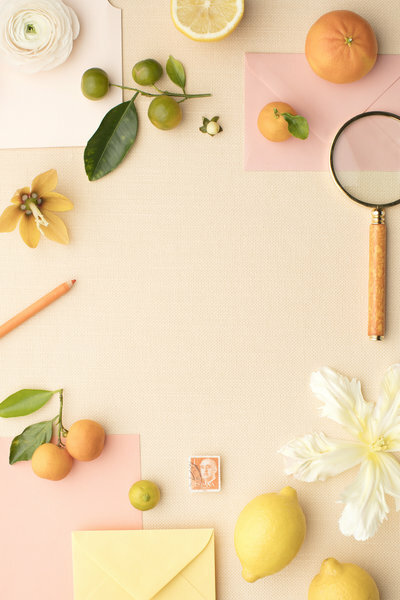 Here, you'll find a polished, southern-inspired brand and Showit web design. 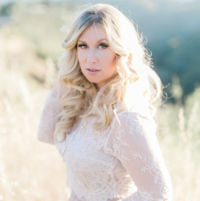 Carrie McGuire Photography is a fine art wedding photographer and educator based in California. 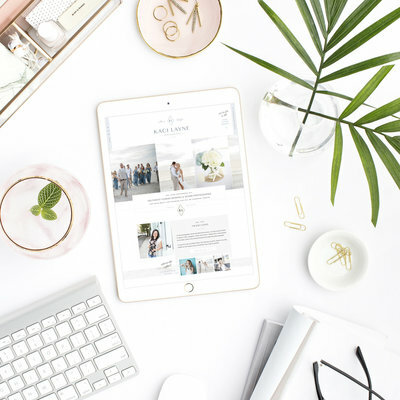 Here, you'll find her luxurious, light, airy brand and Showit web design. 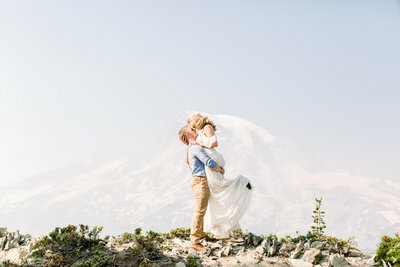 Courtney Morgan is a Virginia and destination wedding photographer who documents love stories in a timeless way. Experience her airy brand and Showit design. 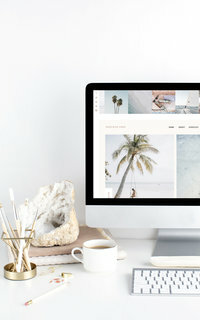 Kaci Layne Photography is a Florida-based wedding and lifestyle photographer with a passion for capturing people authentically. 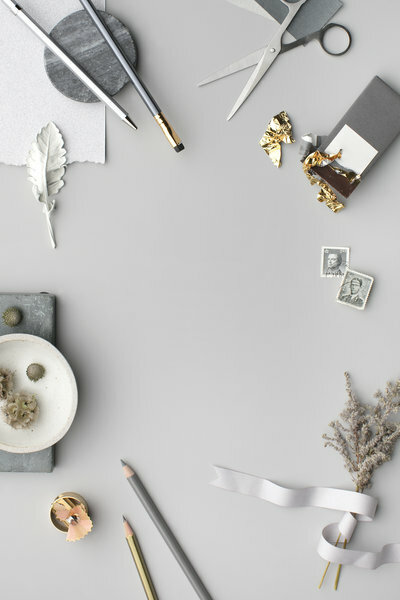 Her brand and Showit web design spark joy. 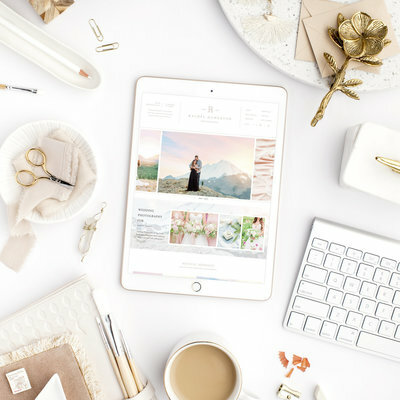 Michelle Joy Photography is an Ohio based wedding and senior photographer - capturing joyful moments. Experience her joy-filled design. 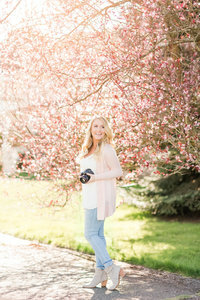 Rachel Howerton Photography is a Washington-based photographer. 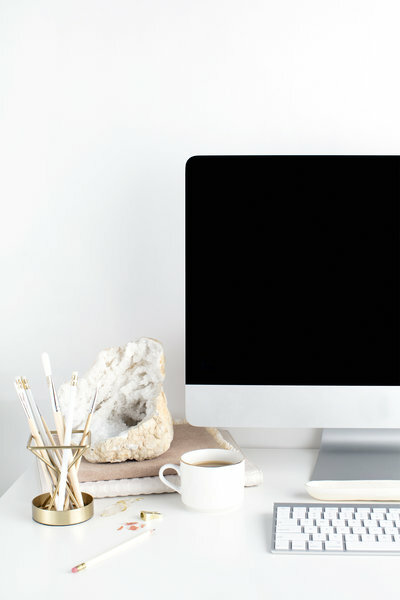 Experience her joyful, welcoming, light, airy brand and Showit web design. "I earned back my investment — times five — in just one month!"